Carson adds that Set It Off’s new record can suit every mood and that it’s great to have certain songs on an album to listen to be it “on top of the world” or when feeling down. More: Young Guns, BFMV, Set It Off, Sum 41 read ‘Twas the Night Before Christmas’ – watch! 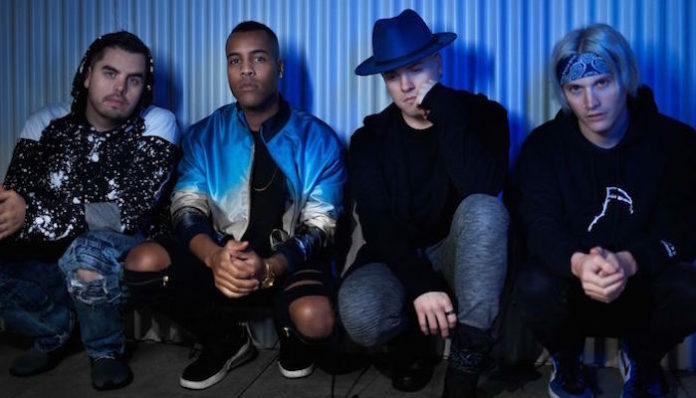 Set It Off have a massive tour ahead, with North American and European dates taking up the first months of 2019. In the meantime, have a look at the acoustic version of their single ‘Dancing With The Devil’ below and wait for the upcoming official music video for this fan-chosen favourite from the new album.